Do Automated Calls Help or Hurt Political Campaigns? Kunnect sells cloud-based call center software that includes a predictive dialer for a flat rate of $125 per user per month with a flat deposit of $125 per user. 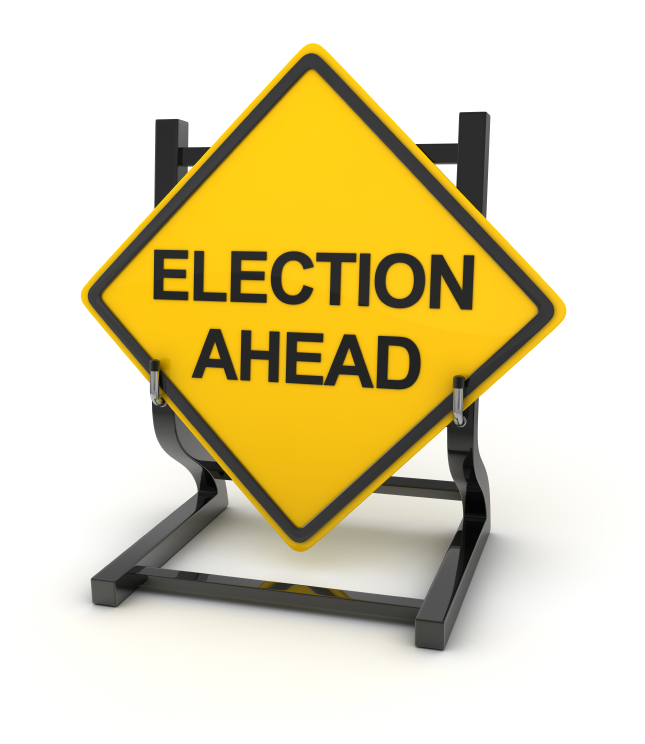 Our customers include both local and national political campaigns. In theory, automated calls are the most efficient way to send your message to voters. You can reach hundreds or thousands of voters quickly without tying up staff or volunteer resources. But that mentality can be a slippery slope. Used properly – and sparingly – automated calls are a valuable tool for sharing your message and engaging voters. They can quickly set the record straight on a hot button issue or secure last-minute votes. Used improperly or too often, however, these so-called robocalls can actually hurt your campaign. Predictive dialers, the systems that are used to make automated calls, rely on computer software to dial multiple telephone numbers at once. In most cases, the technology is sophisticated enough that it can detect whether a live person answers or if the phone number is busy or out of service. In the campaign world, predictive dialers are best known for leaving automated messages. They can play a recorded message if someone picks up the phone or leave a recorded voice message if no one does. But predictive dialers can also be used to route live calls to campaign staffers or volunteers. They do the dialing – which speeds up the process – but a live person handles the interaction. Predictive dialers are available as standalone products from some vendors or as part of more comprehensive technology package from others. They can be cloud-based products with no on-site installation required, or on-premise systems. Automated calls have seen a decline in recent years as campaigns lean more heavily on marketing through social media, email newsletters and the like. The decline is also a reflection of the fact that fewer people have landlines. However, for some voters – including senior citizens and people in rural areas with poor access to Internet and cell service – landlines are still the best way to communicate. For the rest of the population, automated calls remain a valuable tool when speed and efficiency are required. Want to send out a last-minute message encouraging voters to make it to the polls? Your staffers probably don’t have time to make thousands of calls, but they can use an automated message. Need to send a last-minute rebuttal to an opponent’s false attack? Automated calls can get that message to thousands of people in time for the election. Want to conduct a survey to find out where you stand in the polls? Predictive dialers can do that, too. Automated calls can also be used for communication that voters request. For example, they can be used to connect hundreds of voters for a telephone town hall-style meeting. Because interested parties have to opt in, there’s no risk of annoying or alienating voters. The technology may have gained a reputation for being bothersome, but it doesn’t have to be. The key with automated calls is to use them sparingly. They don’t replace live calls entirely, and they should only be used when necessary. You might consider only doing a few rounds of automated calls per campaign season. Decide which uses are most valuable, and limit it to that. Also, consider saving the automated calls for the end of the campaign season, when time is short and efficiency in reaching voters becomes paramount. Keep the messages brief. People are busy, and they don’t want to listen to a five-minute spiel. Most people will hang up within the first few seconds, so make sure the first couple sentences include the most important information. Consider focusing on warm leads. If you’re a Republican, sending automated calls to a group of staunch Democrats probably won’t get you very far – and vice versa. You might just make people angry. Instead, consider focusing on Independents who could lean either way or sending election day reminders to people registered with your party. Finally, don’t be afraid to be creative. If your call sparks a person’s interest because it is different, he or she might stay on the phone longer. Think about what might convince you to think twice about hanging up. This is a don’t so big that it requires its own section. In many states, there are strict regulations on when, how and how often automated calls can be placed. These rules vary from state to state. Know the local laws and follow them – otherwise you can face fines and damage your reputation. The Federal Communications commission also has rules surrounding automated calls. If you’re not familiar with them, check out the FCC website. It’s also important to note that, per FCC rules, political campaigns are not permitted to send automated messages to anyone on the national Do-Not-Call list.